Do you have a child or teen with emotional or behavioral difficulties? Join a powerful group course and discover a wealth of facts about mental health conditions and how best to support your child at home, at school, and when getting medical care. NAMI Basics is a FREE, 6-session class for parents/caregivers of children and teens under the age of 18 with emotional or behavioral difficulties. The class is taught by a trained team of volunteers with lived experience. Class will be held on Wednesday mornings, from 9:15 – 11:45 AM, beginning April 24, 2019, at the First Congregational Church of Greenwich, 108 Sound Beach Avenue, Old Greenwich, CT 06870. 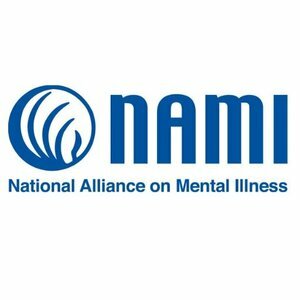 NAMI, the National Alliance on Mental Illness, is the nation's largest grassroots, nonprofit organization aimed at improving quality of life for people living with mental health challenges and their families. NAMI Southwest CT, the local affiliate of NAMI Connecticut, serves lower Fairfield County, CT.